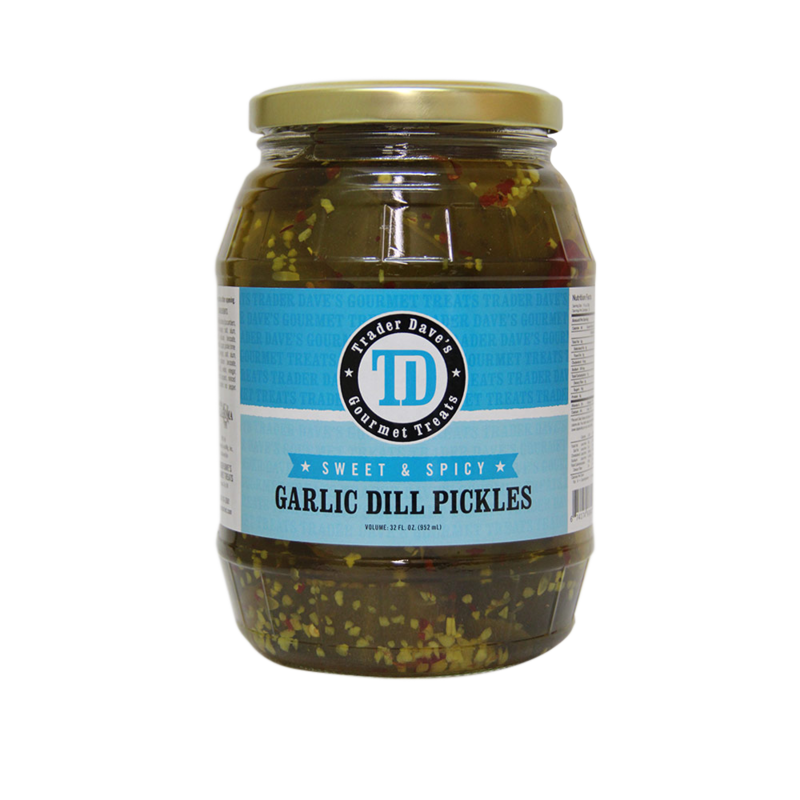 Sometimes you just need to add a little heat to your food. 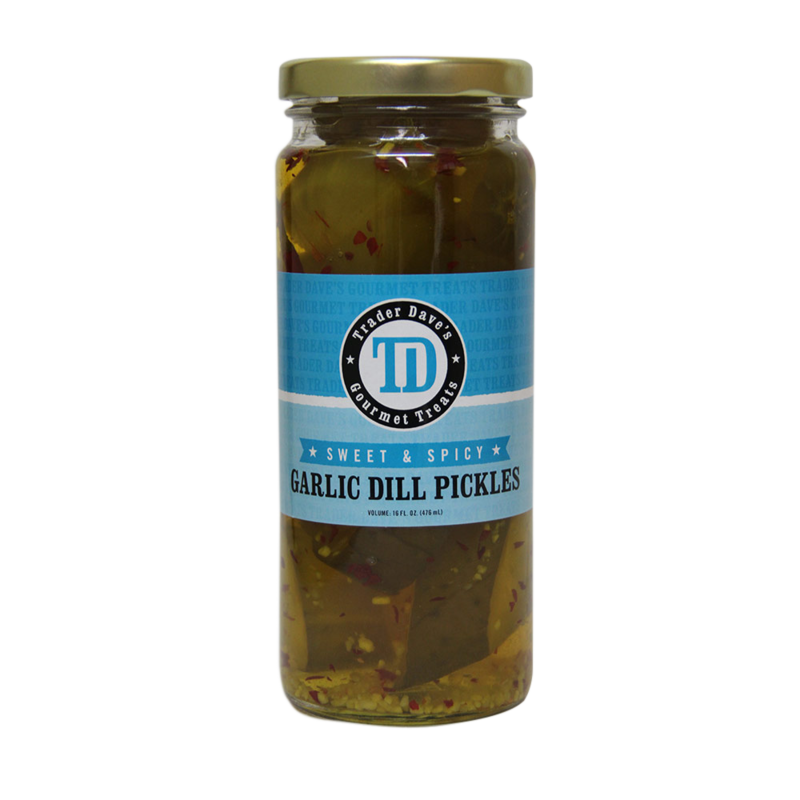 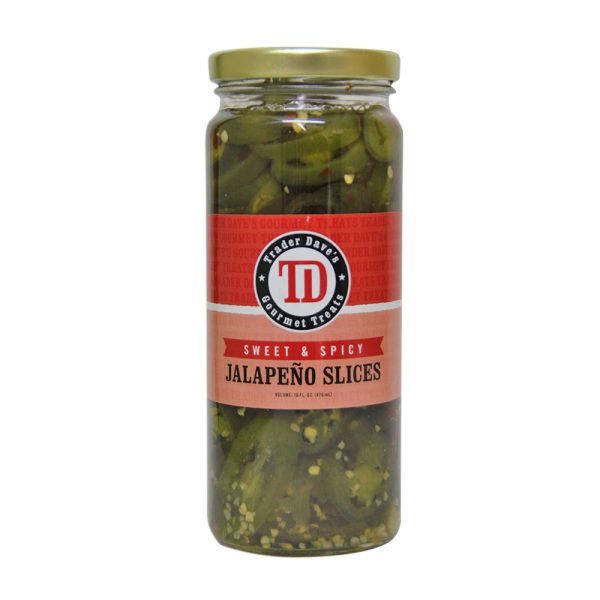 Trader Dave’s pickled jalapenos taste great by themselves or on nachos, homemade hamburgers or any other food that needs kick. 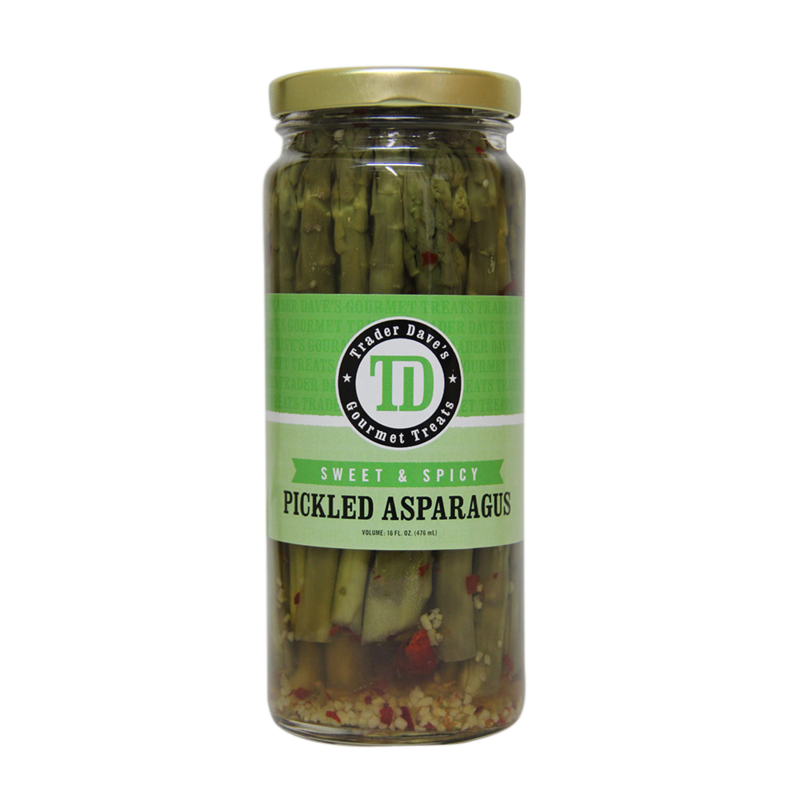 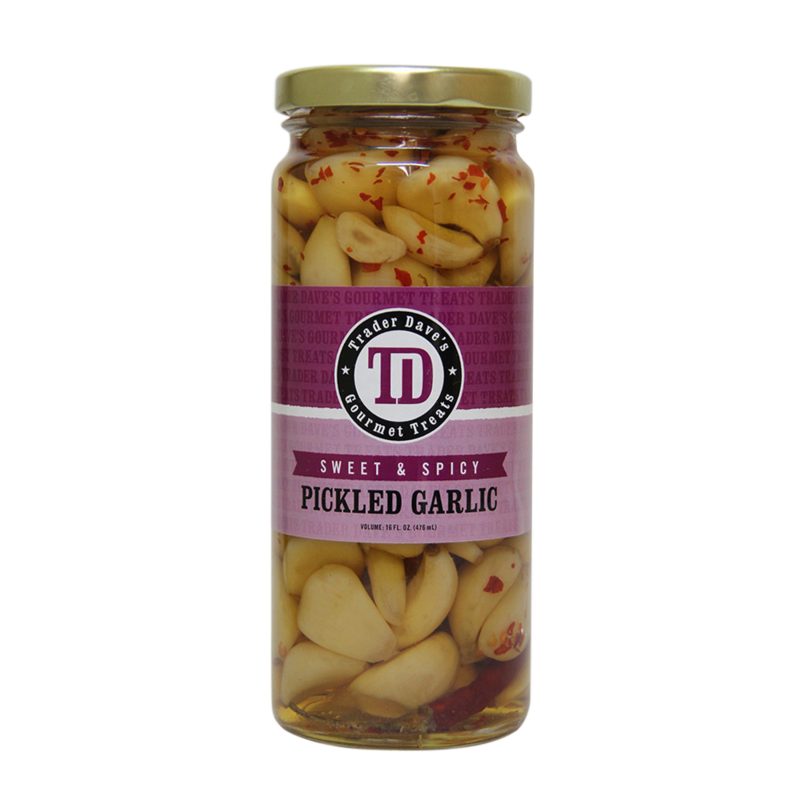 Add a little spice to your life with these delicious pickled jalapenos!